Probably the easiest and most effective solution is to read your second book in Safari by way of the Kindle Cloud Reader. 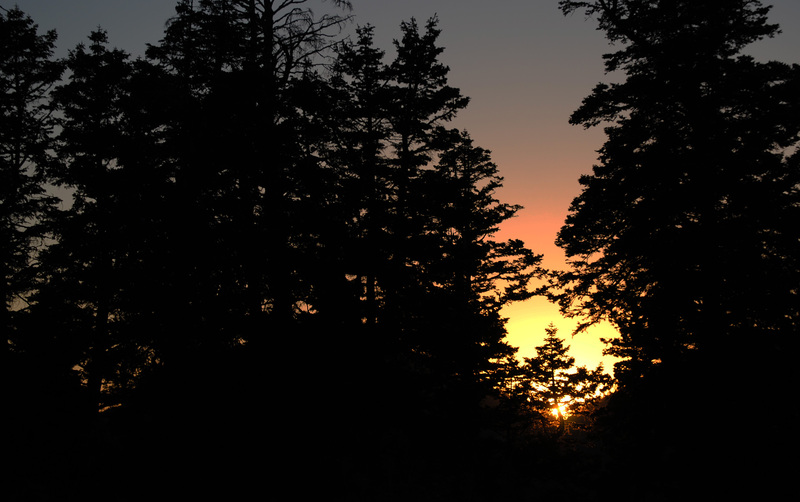 Go to read.amazon.com and get set up in moments with a few simple steps. 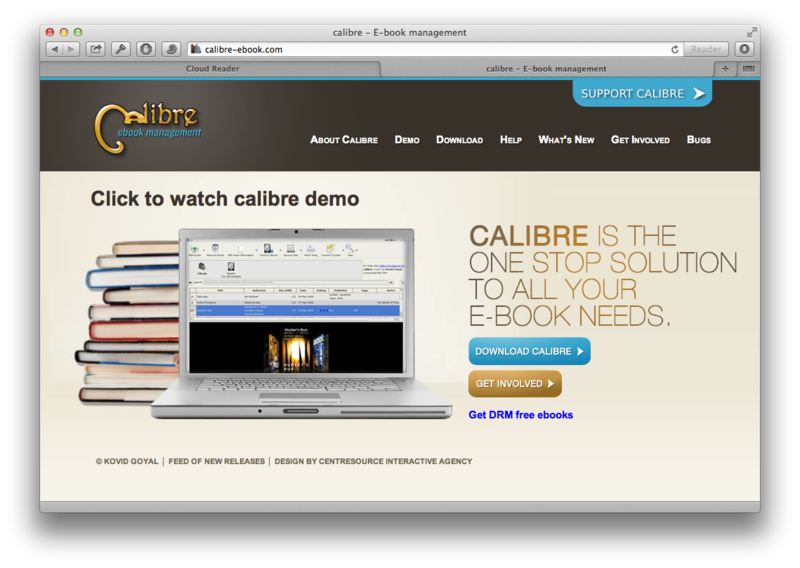 Another good choice, particularly if you’re not always wired to the net, is to get Calibre (an open-source e-reader). 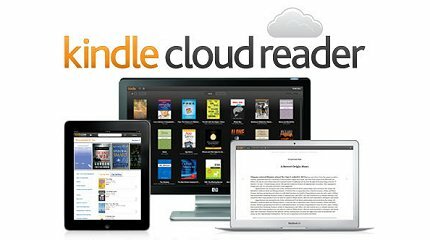 You can use this app to copy all your Kindle content into a format that Calibre can read, allowing you to have Kindle open on one desktop and Calibre on another. If any of your Kindle books are DRM’d (i.e., have software protections that mean they will only open in Kindle), use this free resource to un-DRM them. My least favourite solution, but if 1. or 2. don’t appeal to you, set up a new user on your mac and register your Kindle for Mac app to that account also. This is a useful solution if the internet is unavailable or you are not comfortable with removing DRM on your Kindle purchases. The downside is that it’s slow and can be awkward to keep simultaneous notes (one solution here is to enable Dropbox on both user accounts, and save your notes in a file in your Dropbox). Well, you probably already have Kindle for iPad, but Amazon’s latest way to offer up your electronic texts, the Kindle Cloud Reader, could be the way of the future as far as non-App store developers are concerned. Kindle Cloud Reader avoids the app store (and Apple’s 30% cut and other stringent conditions) by serving up your Kindle database through your web-browser. It’s basically a password protected web-site that also allows you to allocate offline storage space on your iPad or Mac OS (it’s not yet available for iPhone). Amazon’s move follows in the footsteps of the Financial Times move in June this year to sidestep iTunes. 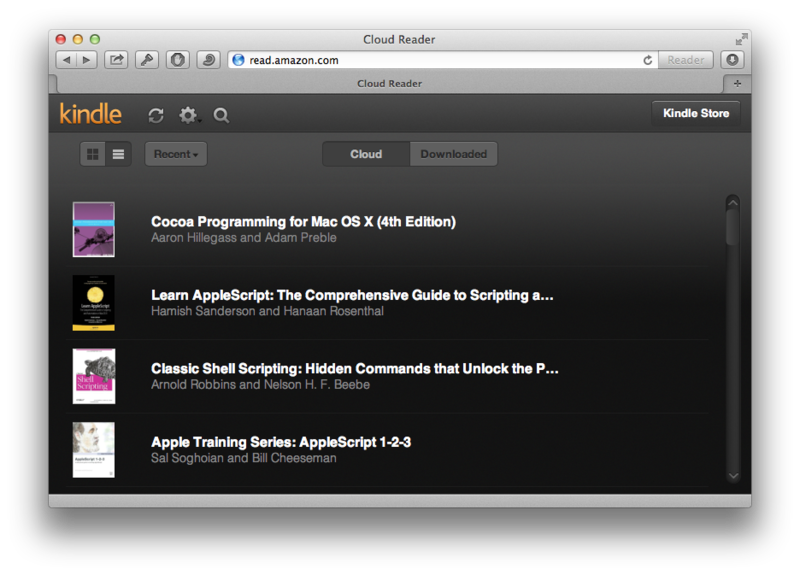 Amazon have now made a Lion-compatible download available for Kindle for Mac here. Be aware that you may have to delete your current Library and re-download your purchases from the Archive. If you have a lot, you can just do this on an as-need basis or you could just spend the time doing it all in one go straight away. Note that the update hasn’t appeared in the Apple app store at the time of posting. NEWS: Please see my update on Kindle for Mac here! You might not have noticed, but your Kindle for Mac has probably stopped syncing with Amazon since updating to OS X Lion, even if you have the most recent Kindle update. Even re-downloading it from Amazon doesn’t solve the problem. 1. Delete Kindle.app from your Applications folder (don’t panic! This doesn’t delete your purchases or any added files, just the app). 2. Drag the Kindle icon off the Dock and release it anywhere on the desktop. 2. 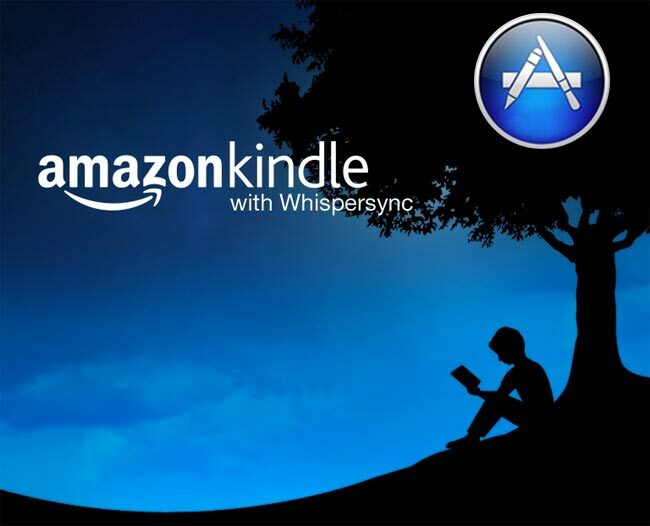 Click on the App Store icon on the Dock, search for Kindle and install. 3. Don’t forget to make a new icon for your Dock by dragging the Kindle app over from Finder.